Our new offices in Warlies Park House! 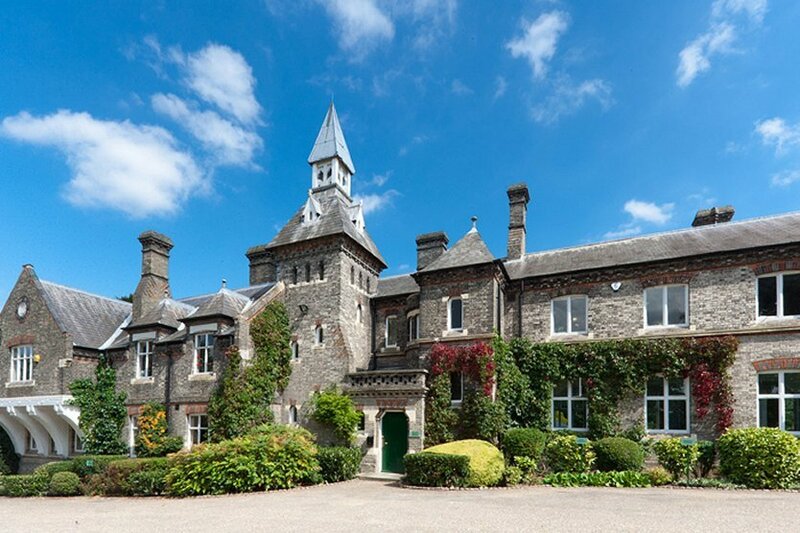 After 15 years in Howard Business Park, Waltham Abbey we are pleased to announce our amazing new offices located in Warlies Park House in Upshire. 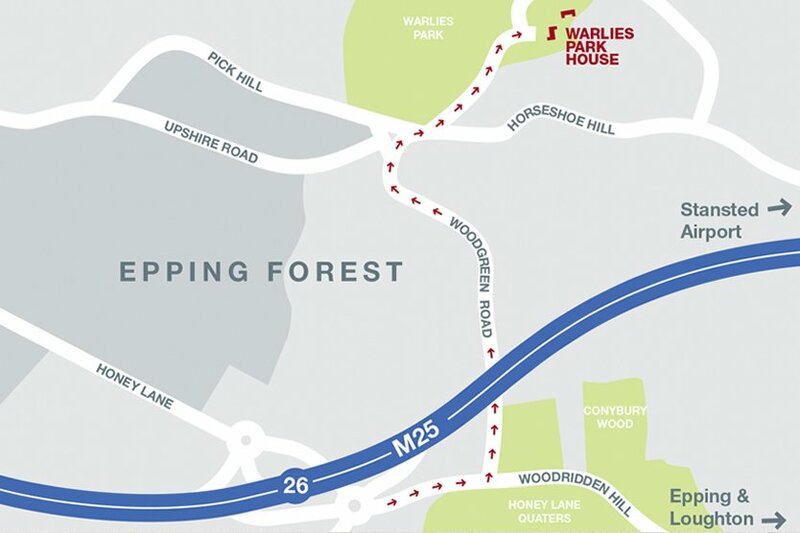 Set within 10 acres of parkland yet, one mile from the M25, Warlies Park House is a refreshingly different working environment. This historic estate features a range of serviced space in superb surroundings.